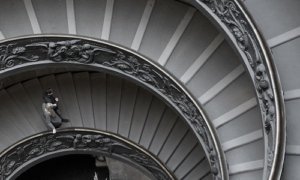 Combining insights from neuroscience, evolutionary biology, and experimental psychology, Cascadance, Inc. helps leaders foster productive, innovative and collaborative cultures. Few business books address the role of the body in leading effectively. 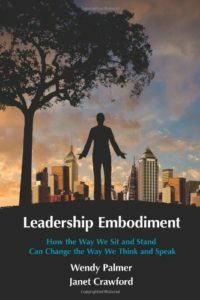 In Leadership Embodiment, Aikido master Wendy Palmer details practical techniques for cultivating leadership presence, while Janet Crawford introduces us to the cutting-edge neuroscience and evolutionary biology that support their efficacy. 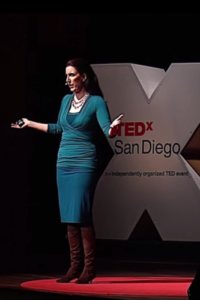 Janet Crawford’s empowering talk dives into the unconscious and damaging associations often made with regard to gender. Her message speaks to men and women alike, challenging us all to participate in creating a shift from blame to curiosity, engagement, action. Janet is one of the first executive coaches in the world, as far as I know, to take the science of the brain and relate it to development of start-up executives.